Three Days Grave in Montreal. 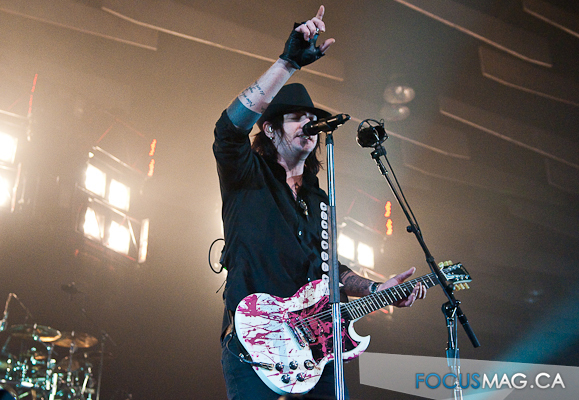 Three Days Grace in konsert in Montreal. Wallpaper and background images in the Three Days Grace club tagged: three days grace grace adam gontier icon three neil sanderson days. This Three Days Grace photo contains konsert, pemain gitar, and guitarist.